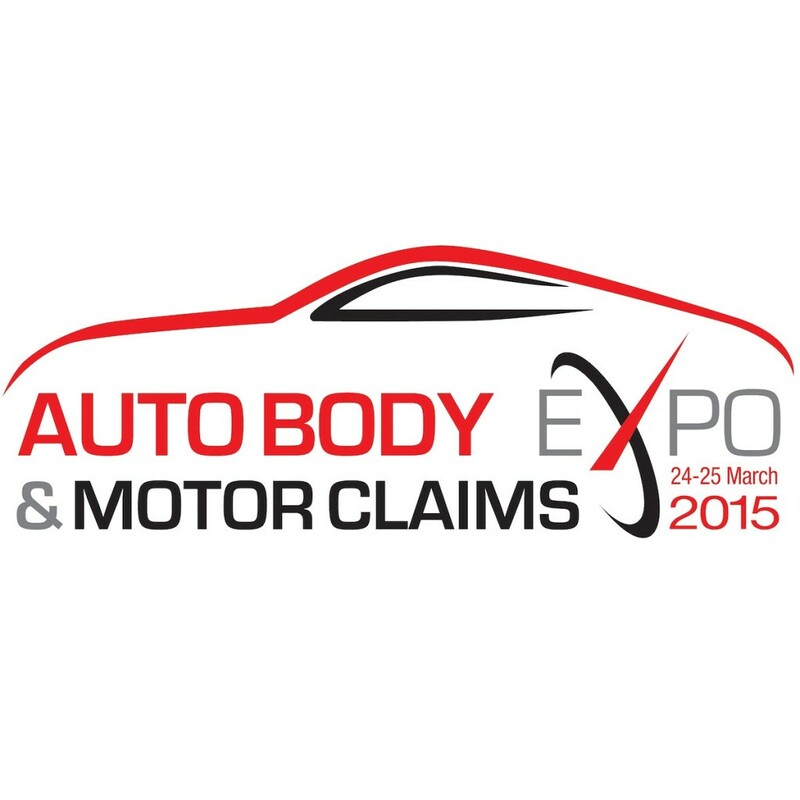 The Auto Body & Motor Claims Expo is a comprehensive new event that has been organised by the ABP Club. It is aimed at bodyshops, motor insurers, accident management companies and associated suppliers, bringing together hundreds of companies and exhibitors in an event-packed two day show. AGM Services is pleased to announce we will be exhibiting at this new and exciting event! 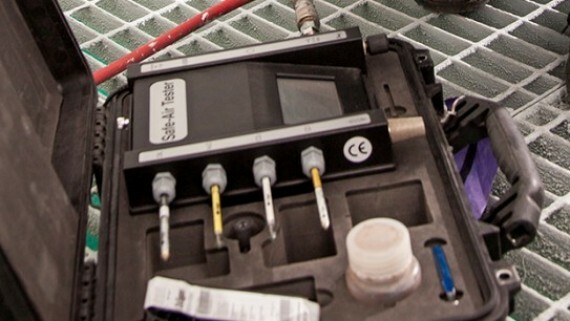 Hosted at EventCity in Manchester on the 24th and 25th of March, the Auto Body & Motor Claims Expo is set to be the largest event of its kind, offering technical seminars, practical workshops and education areas where attendees can get involved with hands-on tasks and see the latest innovations. Various break-out and networking areas provide the perfect opportunity to meet with like-minded individuals. AGM Services will be located on Stand A38. 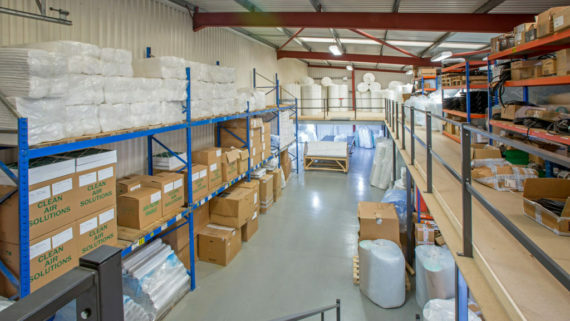 Our friendly team will be on hand to discuss our spraybooth service, maintenance, testing and breakdown services and our array of products including spray booth filters. 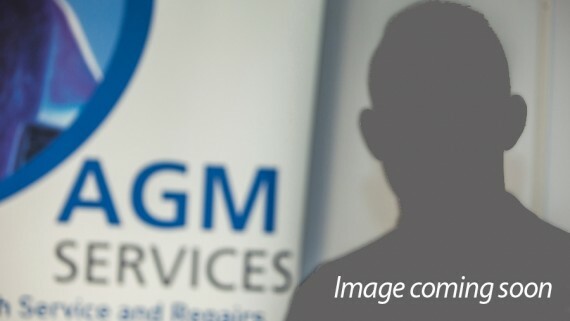 Please contact us on 01706 363585 or alternatively email sales@agm-services.co.uk to arrange a meeting at the show.